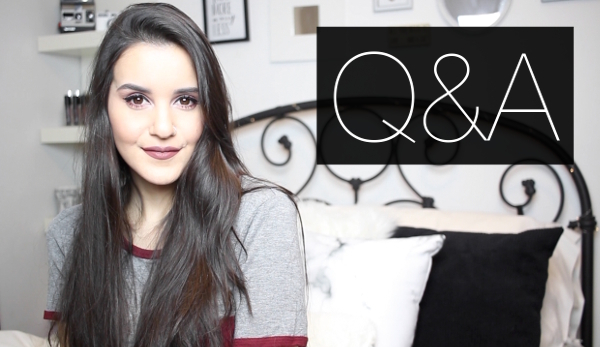 In today's video I'm answering some questions that people asked me on Instagram. I talk about blogging - from how I started to my favorite and least favorites parts of it - and my plans for the future. I hope you guys enjoy it and feel free to leave more questions below!